Time to give the new year a nice, warm welcome as it will be blessing us with exciting competition to look forward to. Whether you are a spectator or a baller, there is a lot to look forward to. January will be a month filled with fun competition ranging from panna to FIFA Street esports tournaments. Let’s get ready to rumble! 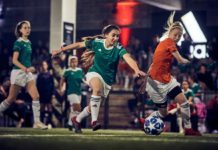 Looking for a big tournament? So big that all of Germany is involved? 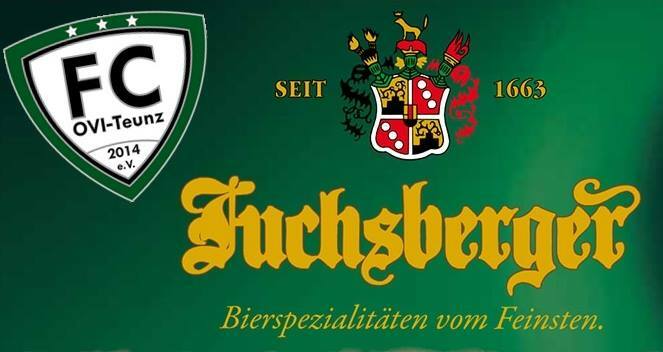 The annual Fuchsberger Futsal Cup will see teams from different areas and divisions in Germany fighting for the prestigious tournament title. Last year’s champions will be looking to repeat, and it is expected to be an extremely entertaining tournament! India’s street football and freestyle scene is one of the most vibrant in the world. 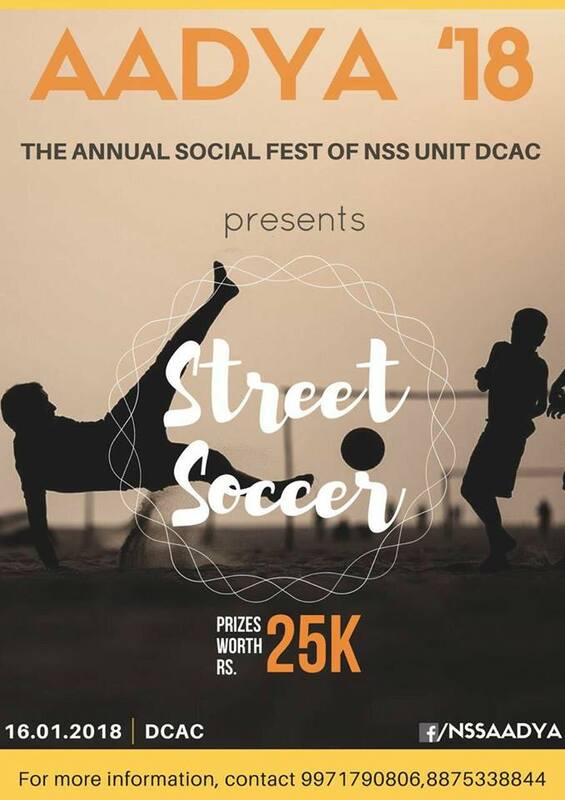 This 36-team 5v5 tournament at the Dehli College of Arts and Commerce will feature some of the school’s top ballers competing for cash prizes. That’s right — college students and cash prizes in the same sentence. Take notes, NCAA. 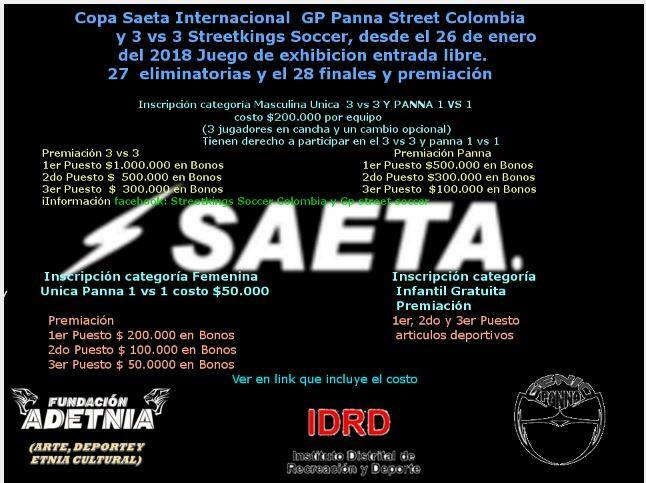 Right in the heart of Colombia, this competition is sure to be filled with fire. 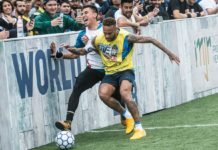 The Street Kings of Colombia will play host to the Copa Internacional Colombia Panna Street tournament, meaning those competing will need to bring their A-game. Featuring a male and female bracket, not only will this be a 3v3 tournament, but it will also be a panna competition as well with cash prizes in each tournament. 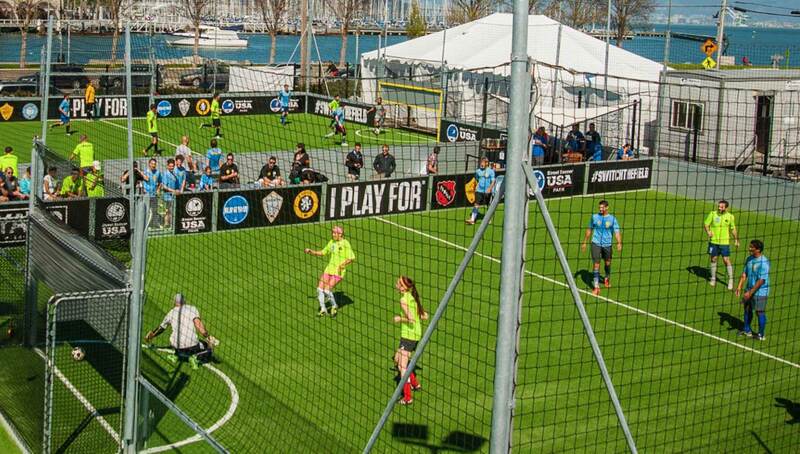 Held at the Street Soccer USA Park in San Rafael, the Club Marin Street Soccer Challenge is a small yet competitive 4v4 mini-tournament. 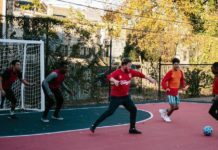 Held to raise money to support club teams, the tournament will feature plenty of local talent going head-to-head for various prizes, including bragging rights. Calling all gamers! 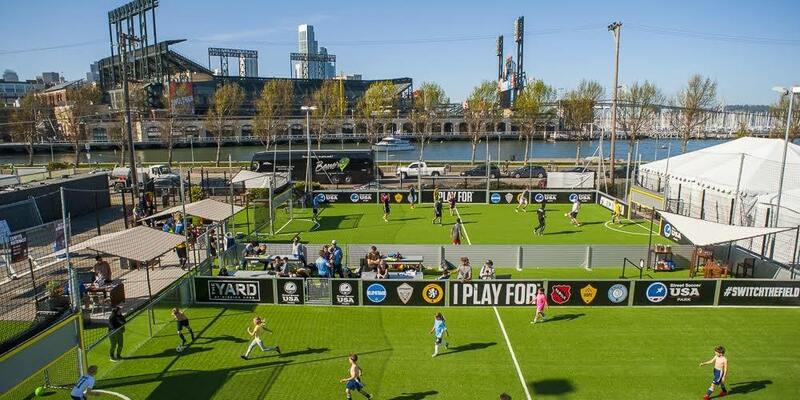 Released in 2012, FIFA Street is an all-time classic video game beloved by countless lovers of the beautiful game. Held at the Ramada Plymouth Hotel and Convention Center in Minnesota, this challenge will showcase the brilliance and skill needed to be a competitive esports athlete. In addition, the top two teams will receive cash prizes.